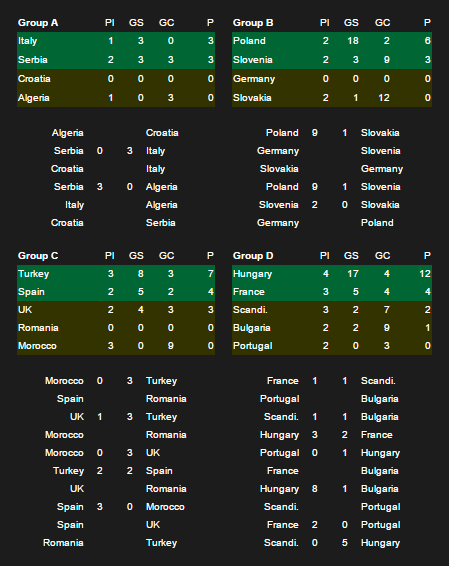 Results as of Matchday 3! 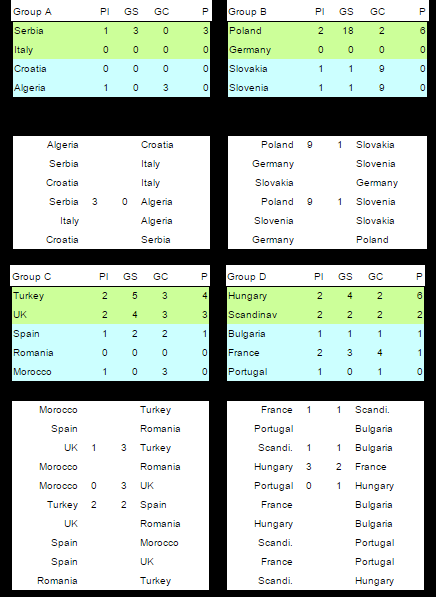 Re: Results as of Matchday 3! Good idea to show also the results. I will add them in the statistic threads asap.